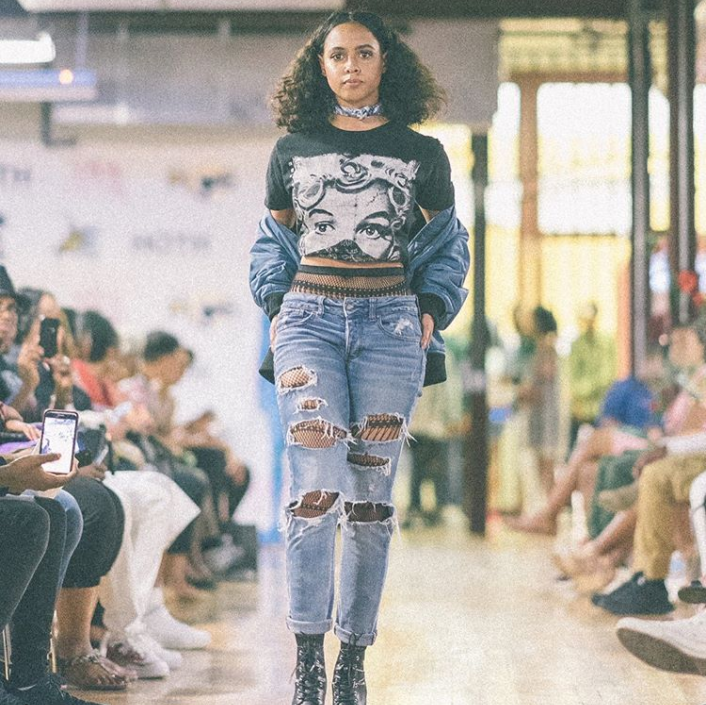 RVA Fashion Week’s spring events may be kicking off in just a few weeks, but the series isn’t the only event this month shedding light on emerging local artists in Richmond’s flourishing fashion scene. 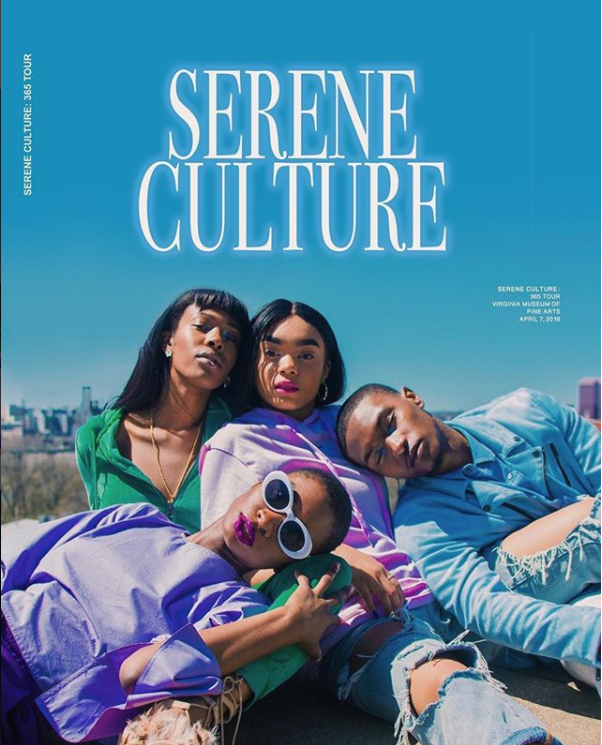 This weekend, Serene Culture will hold its 2nd Annual fashion show at the Virginia Museum of Fine Arts to showcase underground local, and student-owned fashion lines from regional designers, along with Richmond artists, dancers, and models. Growing from its venue at the VCU Depot on West Broad Street last year to the VMFA, co-organizer and VCU student Justin Johnson said the show will bring even more designers and talent than its inaugural year. Johnson, along with fellow organizers Aysia Ward, Malik Sparrow of Kvpitol Art, Richmond non-profit Engage, The Foundation, and Home of the Hustlers are spearheading the event which will showcase Richmond designers Santwa, Cephas, Insertname, and Victim15 as well as designers from the Maryland and D.C area. Engage, The Foundation, founded by Sean Powell, works to connect college students to their communities and encourages them to work with families and kids on campus and in the neighborhood through mentoring and tutoring. The organization also partners with political, public and private businesses, community and student organizations, public schools, private schools, and provides youth opportunities with their Young Business Builders Program, which is designed to help them pursue their passions and interests. The fashion show is just one of the YBB projects which came to life through Sparrow, a college student already involved with Engage, The Foundation. “While he was in the creative scenes behind our organization, we helped use our platform to push his creative show out. 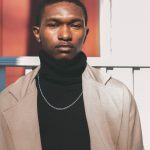 We used our platform to book the venues, get the word out, helped with connecting artist, models, and the fashion designers as well,” said Powell. All of the businesses have worked together along with the team to bring Serene Culture’s plan to fruition. 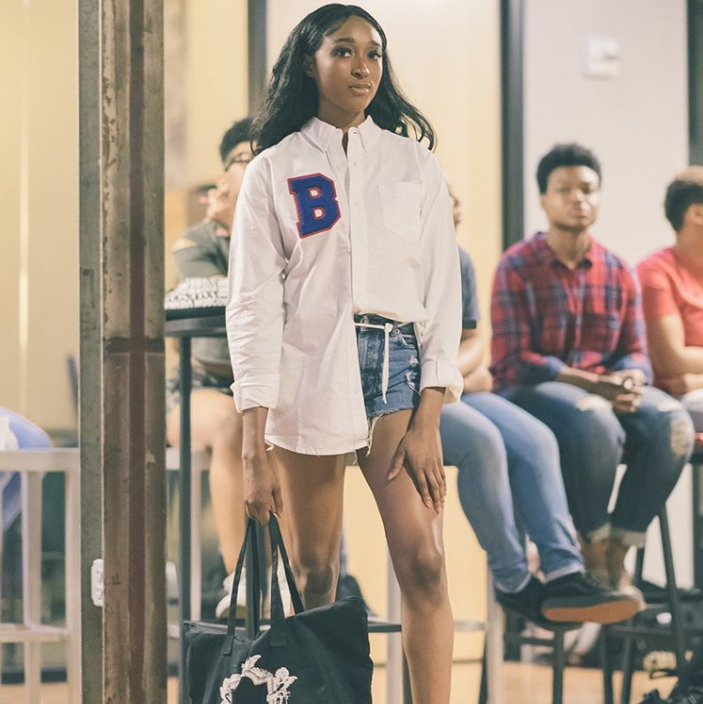 Fellow organizer Aysia Ward said their main goal for this fashion show is getting a plethora of creatives together in one space to network and build relationships. “In Richmond, there aren’t many outlets, so we’re excited to bring something different to the city,” said Ward. 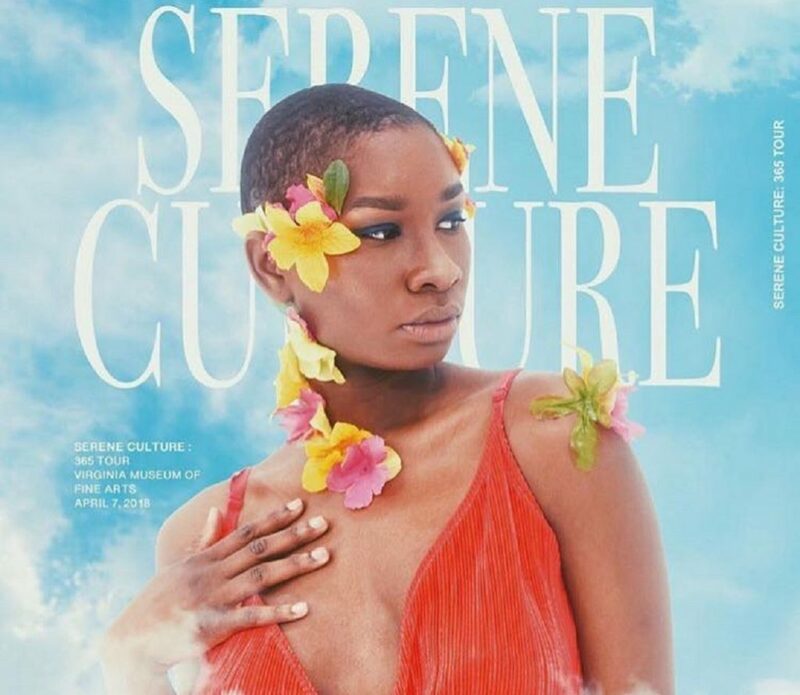 Serene Culture’s 2nd Annual Fashion Show will take place this Sat., April 7 at the VMFA from 7 to 9 PM. Doors open up at 6 pm and tickets are being sold ranging from $20 to $50. You can snag yours here. Daniel Brickhouse is a Sophomore at VCU studying Gender Studies and Journalism. With a love for writing and social issues, he felt RVAmag was the perfect opportunity for him. With aspirations to eventually be a creative director for his own magazine one day. In his free time, he models and plays soccer.